Since the end of the isolationist Maoist era, China’s economy has expanded rapidly. Lots of foreign nationals are now working there, while other expats-to-be are looking for a job in China. Before moving, you should get informed on monetary matters, such as cost of living, currency, and banking. 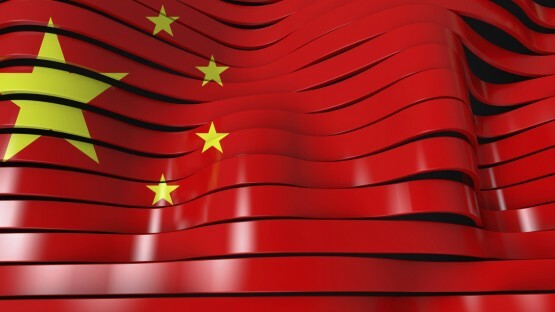 Although the phenomenal growth of China’s economy has recently slowed down somewhat, the country might still be the world’s largest national economy in about ten years. However, to stabilize that growth and address the issue of sustainability, the Chinese government will face a number of challenges in the coming years. A need for improved education, social inequalities, an aging population, and environmental issues are all potential threats to the increasing prosperity. But finding creative solutions for these problems might also provide a number of business opportunities, e.g. in the green technology sector. These business opportunities might also result in interesting specialist jobs for expats with the proper know-how. At the moment, most highly qualified expats are based in the costal mega-cities. Beijing, Shanghai, and the cities of the Pearl River Delta, especially Shenzhen and Guangzhou, offer plenty of employment in manufacturing and the service sector. For expats, the cost of living in China can vary wildly. On the one hand, it’s easy to "go local" and make do with a tight budget. On the other hand, most shops, services, or housing options aimed at the expat market are on the expensive side. Our guide provides helpful budgeting advice. If you plan on working in China, don’t be shy to drive a tough bargain during salary negotiations with your employer. Expat living doesn’t come cheap: goods and services aimed at that target audience are often far more expensive than what the average middle-class resident of China’s cities might be able to afford. The InterNations Expat Guide to China also includes a fairly detailed introduction to various important items in your household budget, how you can cut costs – and when you really shouldn’t. For instance, by choosing the location of your new home wisely, you can avoid the exorbitant costs involved in registering a new car in a Chinese mega-city like Beijing. Or, to pick another example, preparing your meals with local food staples rather than going shopping at international chain stores helps you save money on a regular basis. However, you shouldn’t skimp on some essentials if you can possibly afford them. A private health insurance plan from an international company is such a necessity. Expats with children will also have to find a way of paying the considerable tuition fees for an international education. 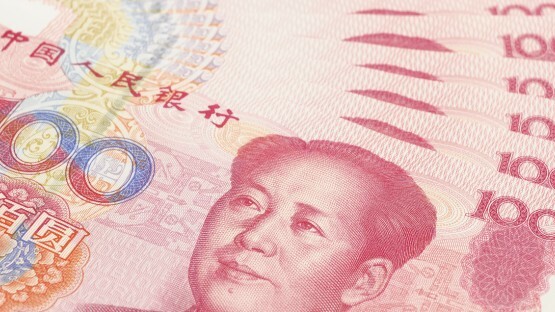 As far as paying for your daily expenses goes, you’d better become acquainted with the Chinese currency quick. 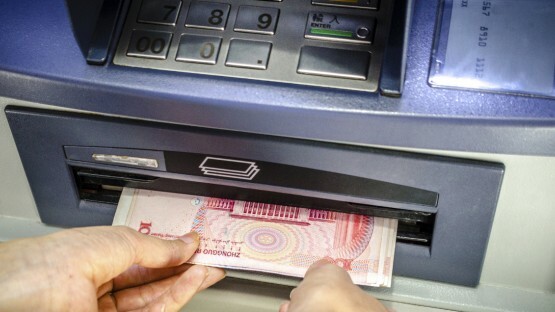 Cash remains king in many parts of China, especially in small towns and remote rural areas. Even in the bigger cities, relying on paying by debit card or finding a nearby ATM is probably easier if you have a Chinese Union Pay Card rather than, for example, a VISA or Master card. Fortunately, it’s not difficult to open a bank account in China. 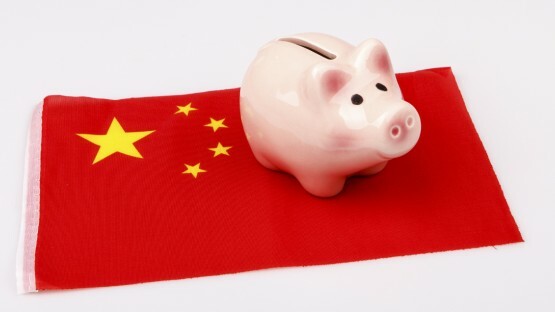 Plenty of branch offices based in larger cities are used to foreign customers, and you only require a minimum of paperwork and a negligible deposit to get your own current account at a Chinese bank. To invest larger sums in China or to speculate on fluctuations of the Chinese currency, though, you should really get some in-depth expert advice from independent sources first.